Students are struggling more today than they ever have before. 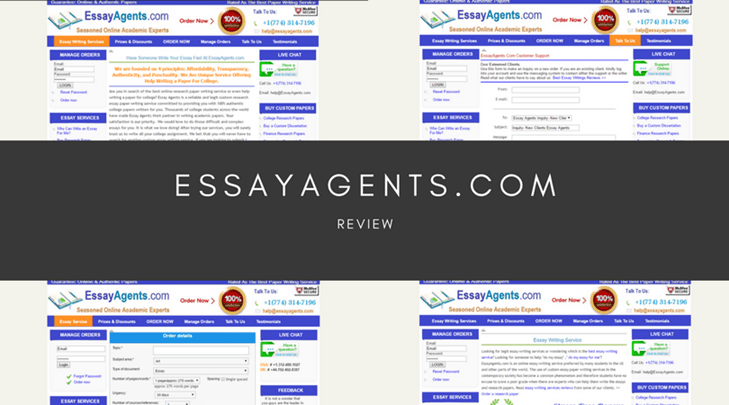 If you’ve been trying to look for an essay writing service to suit you, you may have stumbled upon Best Essay Help. 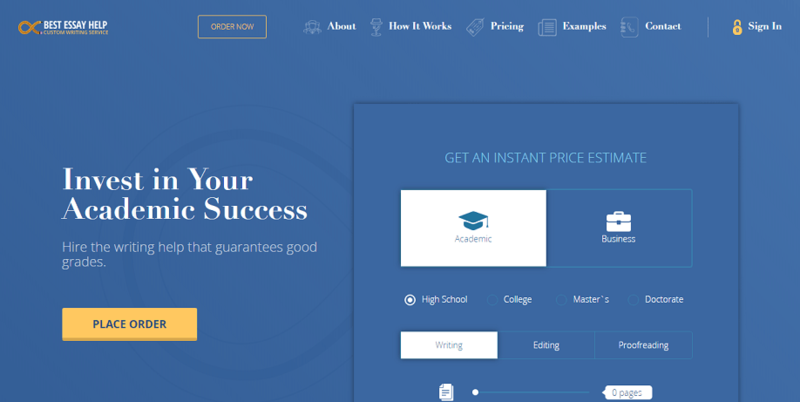 This seemingly high-quality writing service claims to write all your essays from scratch quickly and for an affordable price. Let’s see whether these claims are true and whether the service is the right one for you. The first thing I noticed was a complete lack of a ‘services’ page. How are students supposed to find out whether their task is covered without a services page? I ended up resorting to the order form for an exact list of what’s on offer. After handing over all your personal details, such as your phone number and email address, you’ll find a really limited and basic selection of services that may leave some students taking their business elsewhere. On BestEssayHelp.com, you can use the pricing table to see how much your assignment will cost. 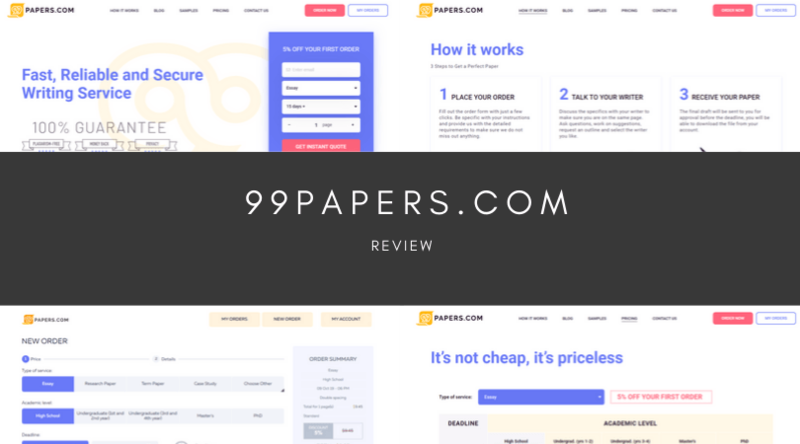 You are charged per page, depending on how soon you want your paper delivered and what academic level it’s written too. As a rough idea for prices, a ten-page essay (3,000 words), written to a Master’s degree with a 3-day deadline will set you back around $390. 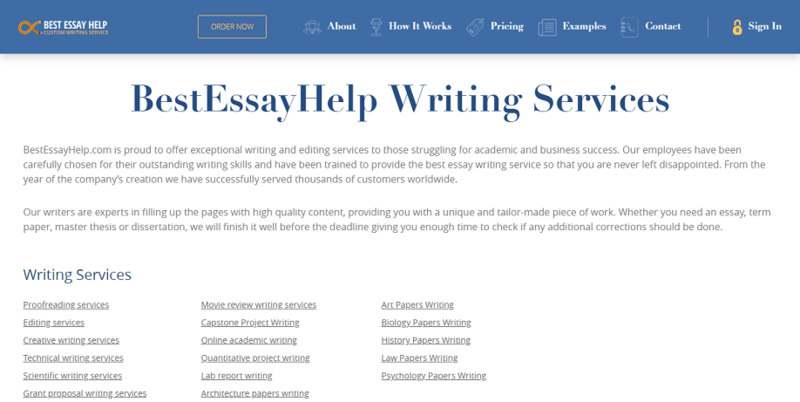 This is by far one of the more expensive essay writing services on the internet and simply not feasible for many students who won’t have a lot of money. I was disappointed to find that many of the reviews on the website were extremely basic, had no indication of the task that was carried out and no date, meaning the reviews could have been years out of date and no longer relevant. This led me to seriously doubt the credibility and legitimacy of the website. Searching online, I soon discovered a full range of mixed reviews on the service. Many claimed that their essays haven’t been proofread and were consequently full of mistakes, rendering it unsuitable for a hand-in or assignment submission. It’s worth noting there was also a tonne of reports of high levels of plagiarism. There’s a small collection of methods you can use to contact the service. There are three dedicated email addresses to help people at different stages of the order process, a general email form, a toll-free US or Canadian phone number (not great for international users) and a live chat feature on every page. However, there’s no Skype address (like many leading websites) or no social media pages which lead me to believe that the service isn’t as comprehensive as it likes to make out. 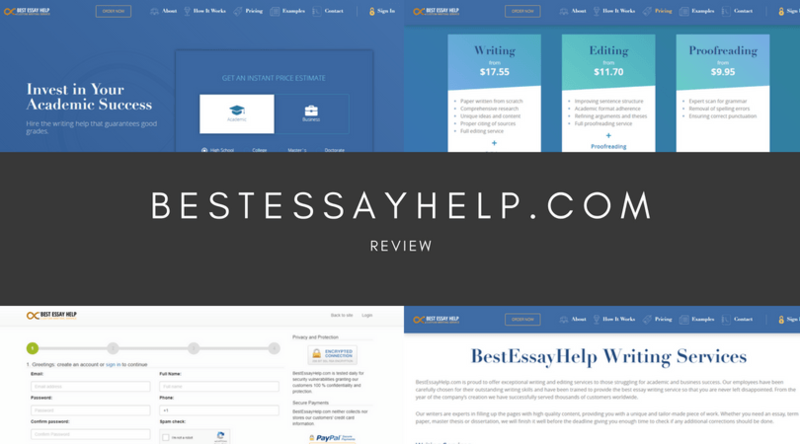 Although the foundations of a good essay writing service exist, BestEssayHelp still lacks a tonne of services and features that can put it on par with some of the best. 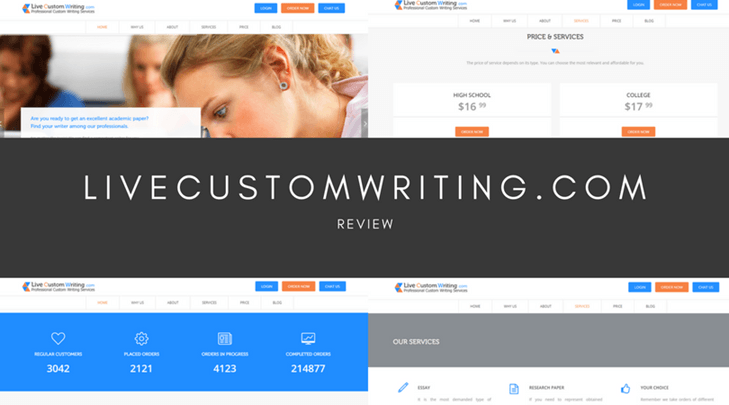 With inconsistent content quality, high prices and limited customer support, I highly recommend taking your business to a more reputable service. I paid for a top 10 writer to do a book review for me. Anyway, it was safe to say this did not go down with my professor as he marked it a 30/100. Absolutely disgraceful service and did not own up to their blatant mistake. 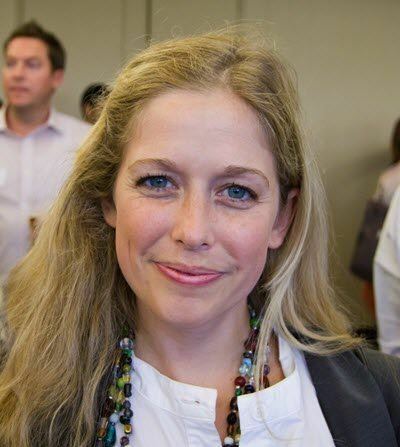 0/10 in my eyes…. but go ahead try them out and waste your hard earned money. I got C for their paper. I think I’d have written it better myself.